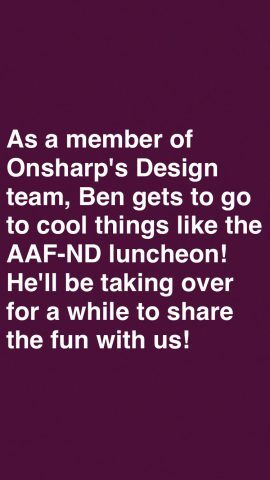 If you're a follower of #TeamOnsharp, you know that we're always looking for ways different industries can take hold of the ever-changing social media world. Today, we're going to focus on the finance industry and how you can attract a younger audience with one of the hottest social apps out there: Snapchat. So how do we utilize a platform like Snapchat (which gained popularity because of its disappearing content), long term? It's one of the biggest questions among marketing teams across the world, but, there's good news here. We've figured out how you can do it - for your business. You heard us. There's a way you can do it. We can't promise you'll skyrocket to Snapchat stardom overnight, but we can promise that we can help you get started. We've found that the most important part of using Snapchat as a business is rooted in being a good storyteller - literally and figuratively. In 2013, Snapchat released Stories, which allow users to publish streams of videos and photos visible to all their friends. Think of your Snapchat story as your Facebook profile timeline; it's what you share for everyone to see. The only difference is that in 24 hours, your Snapchat timeline will cease to exist. When you're telling a story, you want it to have a point. Having a point doesn't require a major plot line - it just has to have a reason for existing. 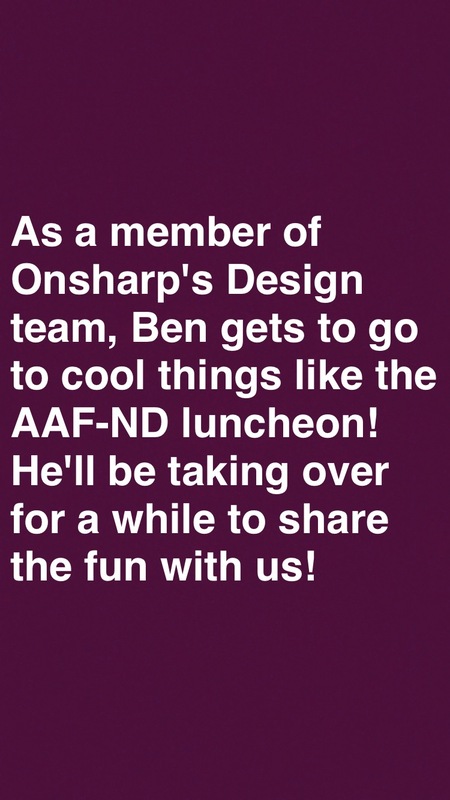 For example, the point of a business Snpachat story could be showing off the office culture. Or, showcasing team member's roles, highlighting their presence at an industry event, or showing the team having fun. 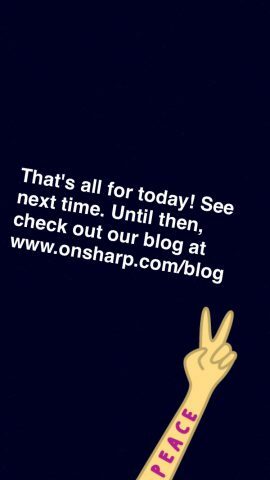 Let's take a look at this Snapchat story following a typical day for our designer, Ben. Now that we've seen a story in full, let's dissect each frame. Your intro is supposed to tell your viewers what they can expect from your story. 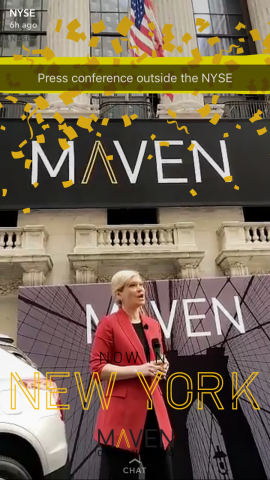 While not entirely necessary when it comes to Snapchat, it's still a good way to get people excited about your content. Whether you do a static intro like the first image, an oral introduction like the second, or a mix of both, you want to make sure that your intro is fun and shows who you are as a company. But how do you do this if you're in a more corporate setting like a bank? All you need to do is remember your company voice. You see, corporate doesn't have to mean boring. You can still use a more laid back approach, but just be a little more at ease - use less jargon, but don't try to use slang to be cool. Here's something else to think about: Snapchat is an ever-changing platform, so your target audience may change day-to-day depending on the subject of your story. One day it may be account holders, the next it may be college students. 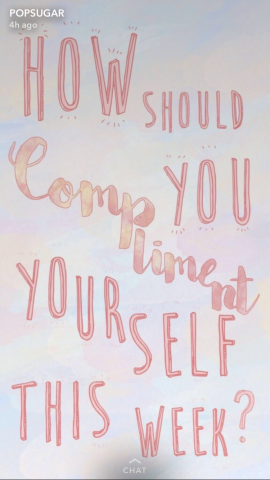 It's all up to you! The best part? You don't have to limit how much goes into the body of your Snapchat story! As you could see in our full story above, we had more than 4 body frames in our completed project. As you can see, you really can't go wrong with the content in your Story. That's part of this platform's beauty: it's meant to be quick, fast, and fun. 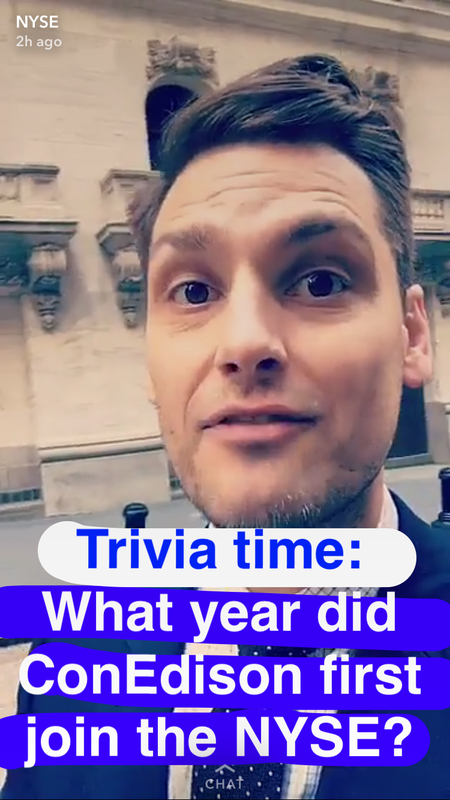 Now, there's only one more part of your Snapchat story that we need to cover. While a conclusion isn't necessary, we'd suggest using one. 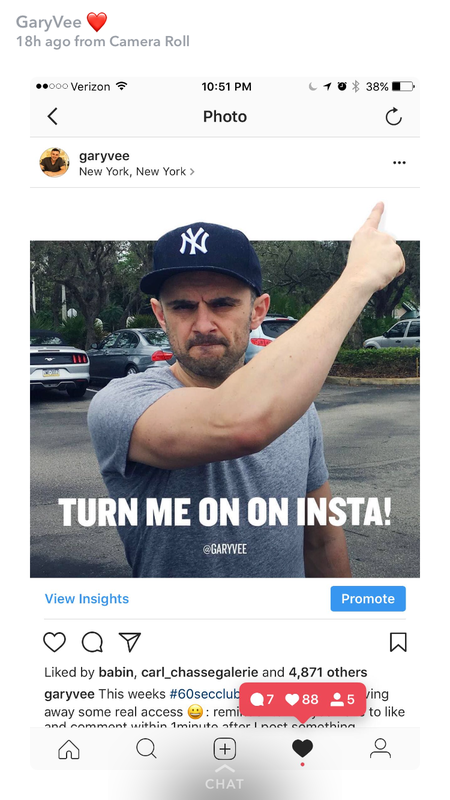 It keeps your audience thinking, creates traffic to your website, and if you do something fun, it can keep your followers coming back for more. Why do Snapchat stories matter? They matter for a lot of reasons. First, they're visible to your whole friends list, unlike an individual Snap. Second, they last longer than an individual Snap. A single Snapchat frame lasts 24 hours from its point of publish; an individual snap only lasts 10 seconds at most. 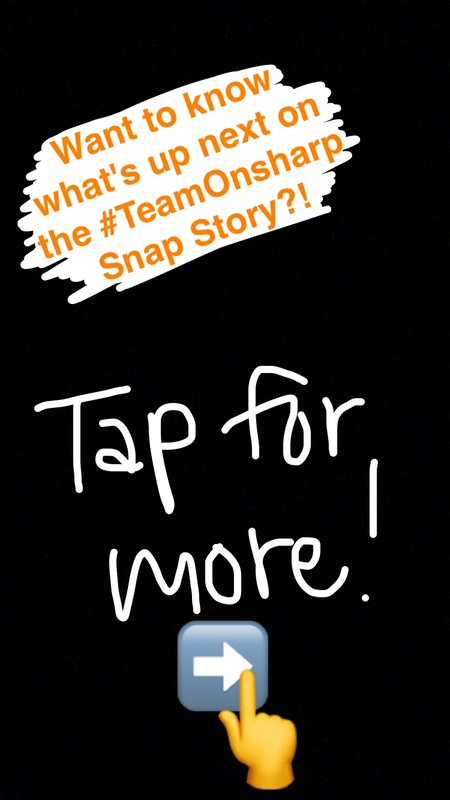 Third, Snapchat stories don't need a lot of thought, which is every marketer's dream! Snapchat stories are meant to be short. The longer they are, the more likely it is that your viewers will slowly lose interest or simply unfollow you. The fanciest of stories have background music, drawings, and stickers - which still takes less than 5 minutes. We'd say that's a win-win, wouldn't you? And fourth, they're a simpler (and cheaper) way to take charge of video marketing. All you need is a cell phone and a Snapchat account, which is also free!